Find world popular and natural trips and seaside locations. Book your trip in few minutes. We have developed this website on AngularJS platform. This website is specially designed for travel industry and allow user to find world best popular travel destinations located at “beach and sun” location. This website is virtual travel guide and has biggest collection of geotagged Arial photos and videos of entire coastline of countries. This website provide their services for several adventures location listed in the website. User can search Trips & seaside location on map. Website has an interactive map and able to click on red coastlines. User can explore photo & video tour of the destinations. User can access trip details, associated or nearby hotels & places, nearby destinations and weather statistics. User can build their own trip by choosing their travel preferences. User can select from city, various facilities like Nightlife, Romance, Sports, Family, Medical, and Luxury to build their destinations. 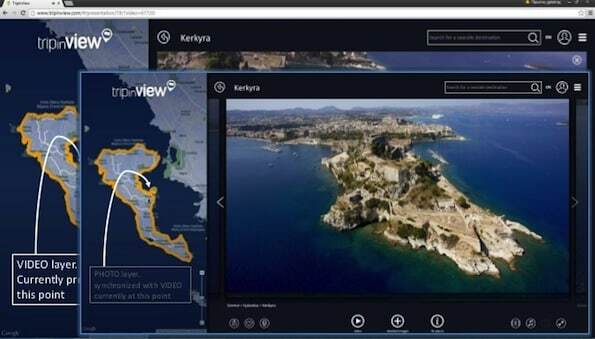 User can explore seaside location by “Fly Me Over” video tour. User can explore full information of the Trip Location including weather. User can book their trip via website booking system. This project had to be developed for complete travel system where user would explore several custom designed features. We have developed this app with photo and video tours, huge collection of travel destinations, map, GPS, Tour Building, and Booking system. 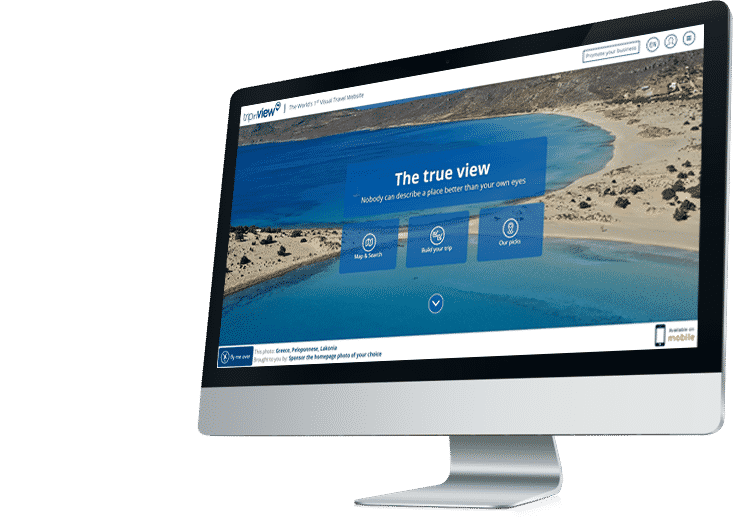 This website is fully responsive and user friendly to quickly explore tours and seaside locations. Amazingly find trips and sun side locations using Map/GPS, Quickly book your trips using this website. Don’t forget to visit similar websites.